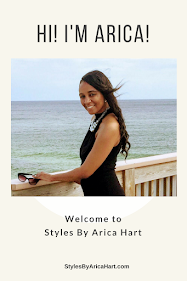 You can get a beautiful Crochet braid Hair Styles by Arica Hart. This young lady is ready for her adventure of the day while looking astonishingly fabulous. There is no limit to where she can go while wearing this style. Crochet Braids can be worn on natural or relaxed hair. 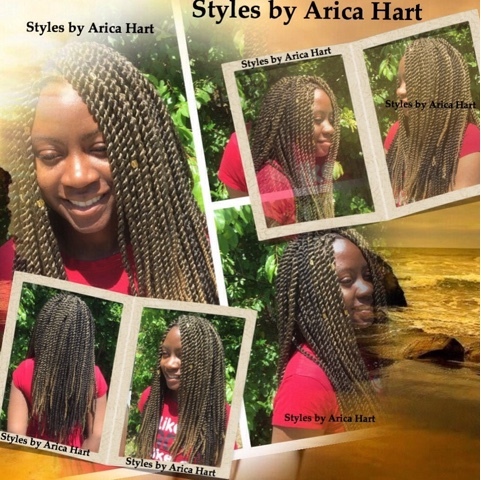 Crochet braids hair style protective style protective styles.